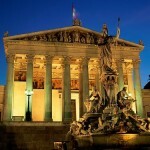 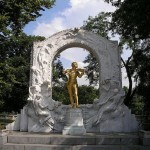 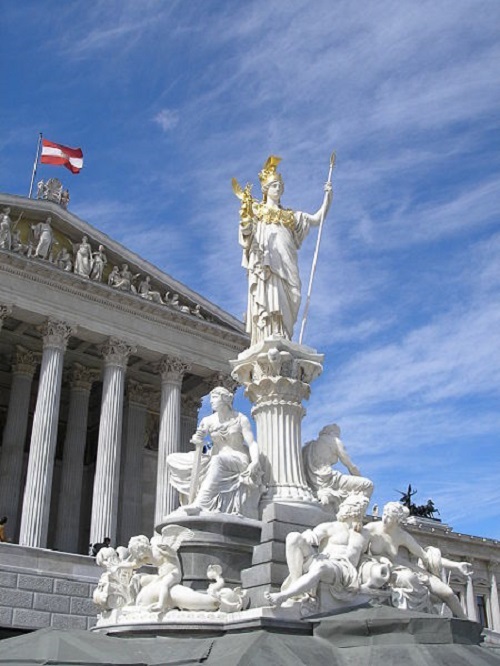 The capital and largest city of Austria, Vienna is also one of the nine states of Austria. 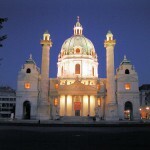 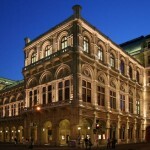 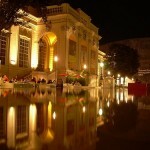 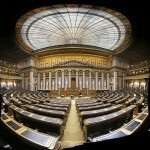 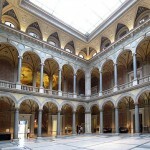 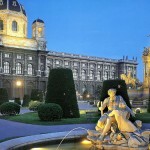 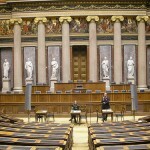 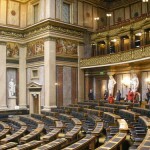 Besides, Vienna is host to many major international organizations, including the United Nations and OPEC. 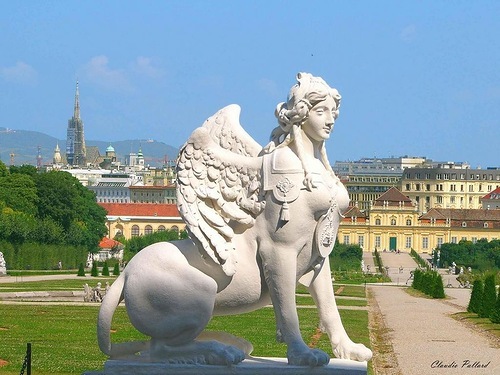 Referred to as Twin City, Vienna forms a metropolitan region with 3 million inhabitants. 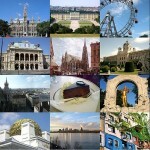 Noteworthy, in 2001, the city center became a UNESCO World Heritage Site.